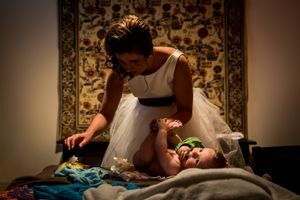 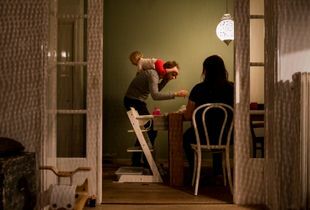 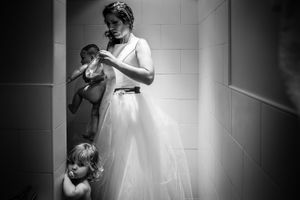 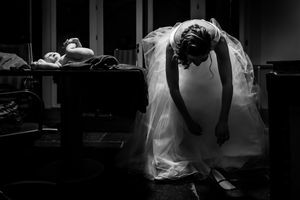 My career as a building engineer, then a teacher on a primary school and then a photographer, specialized in weddings, came together when I discovered how I loved photographing ordinary days of families. 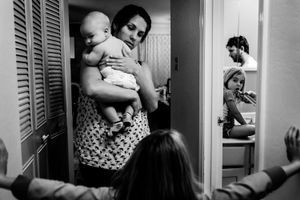 No posing, just capturing everyday lifes and the emotions and interactions that go with that. Things don’t need to be extraordinary; there is so much to enjoy in the ordinary.